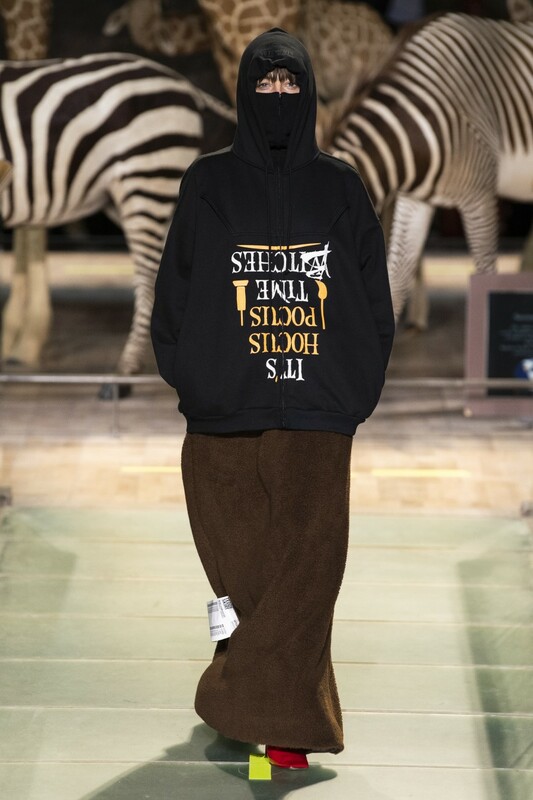 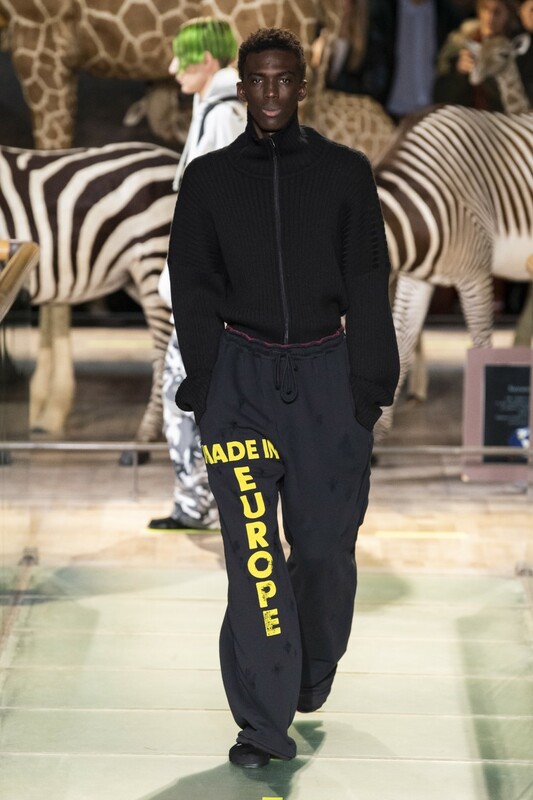 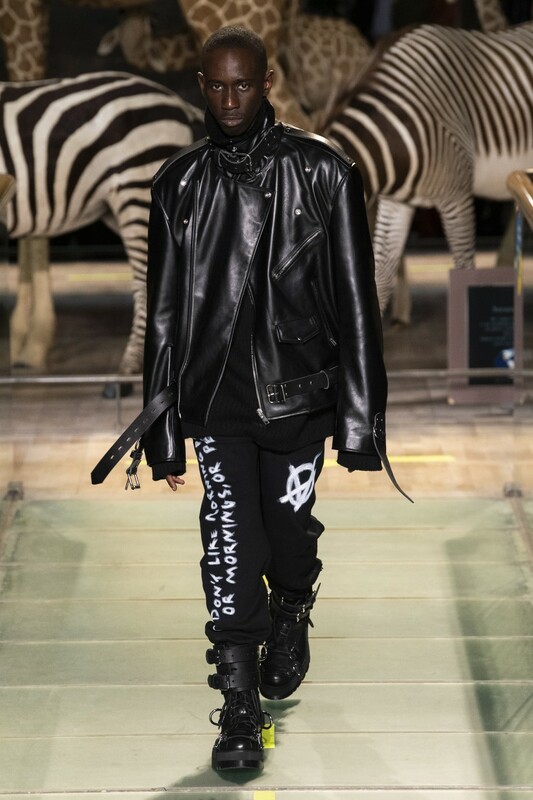 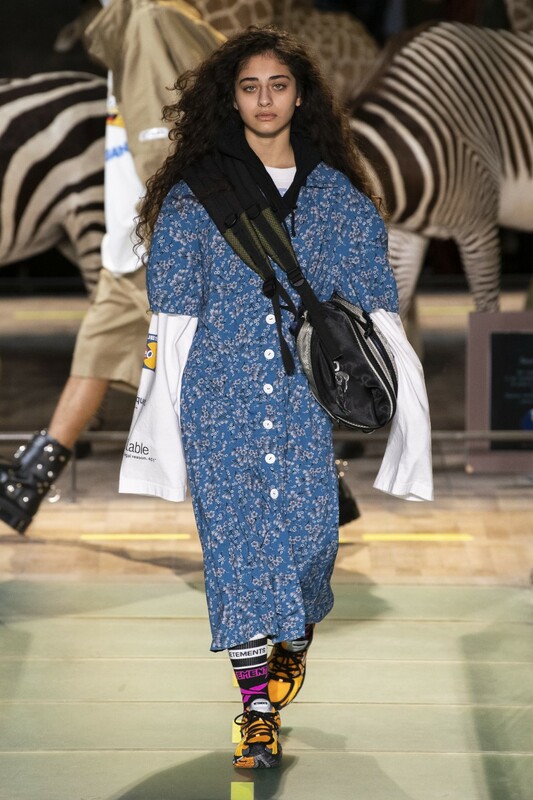 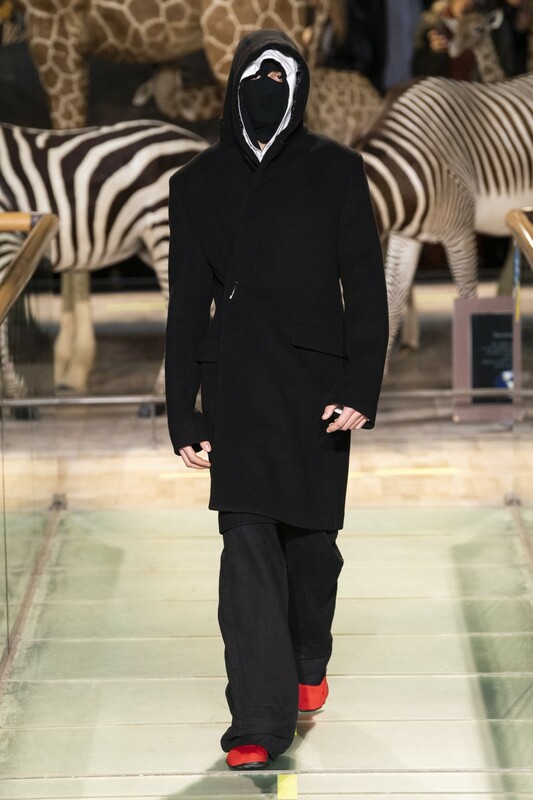 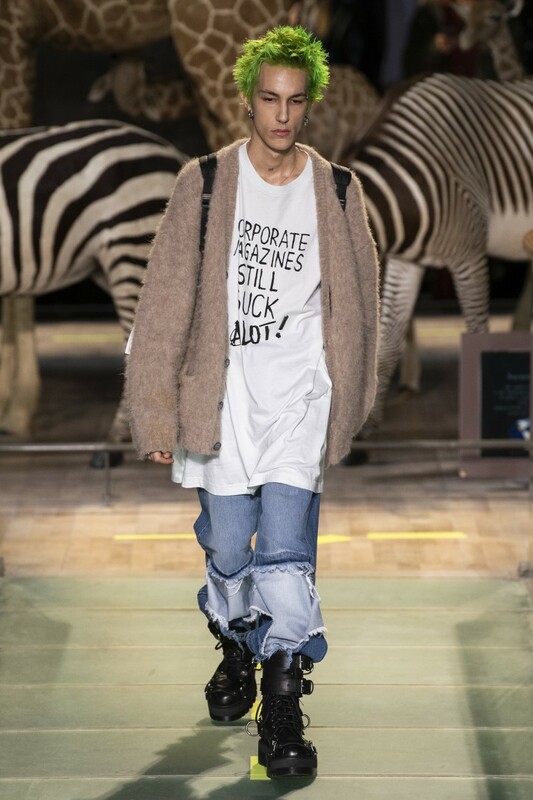 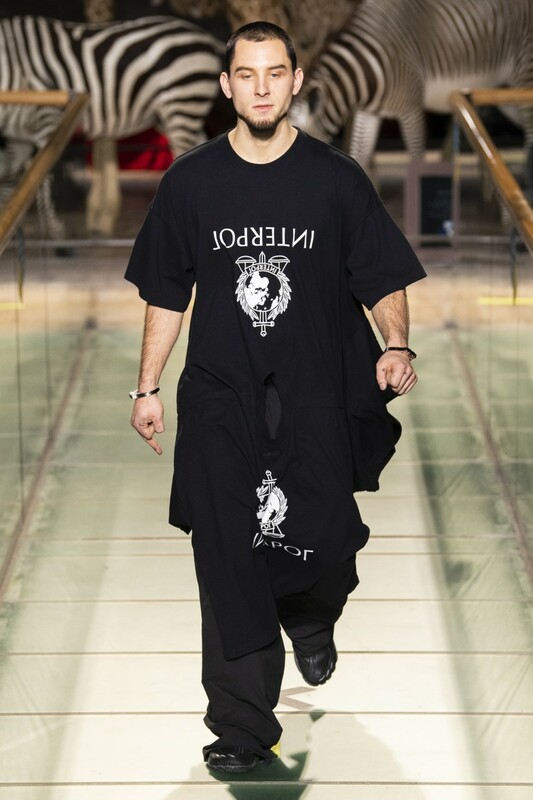 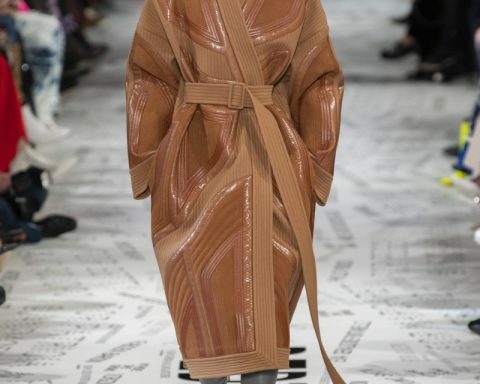 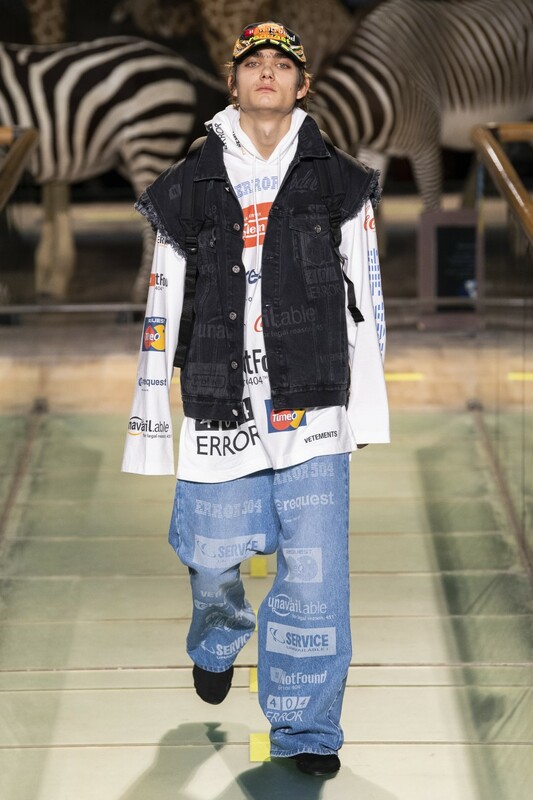 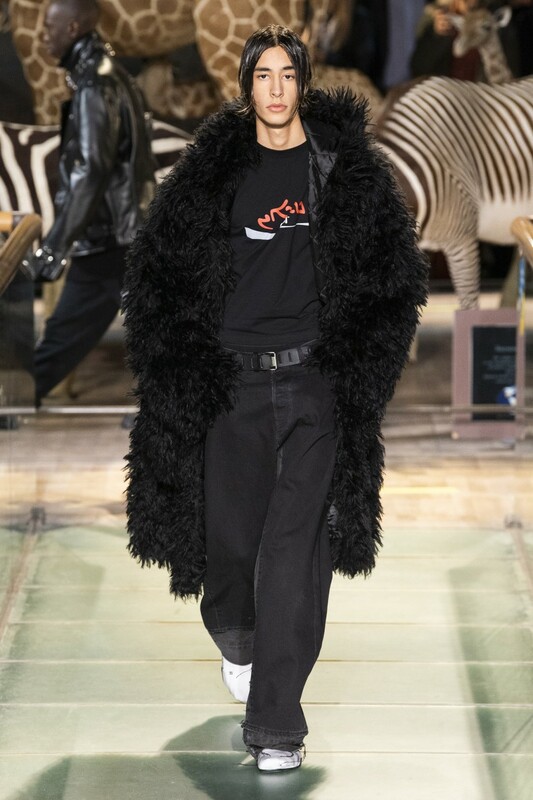 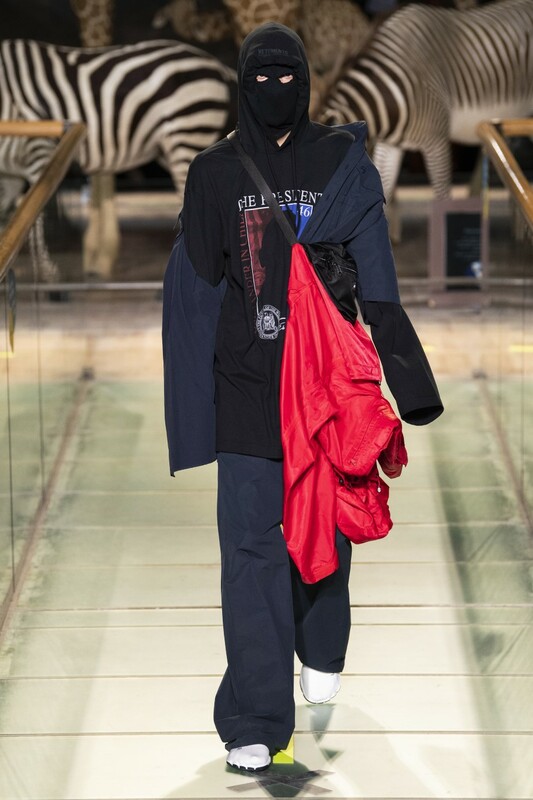 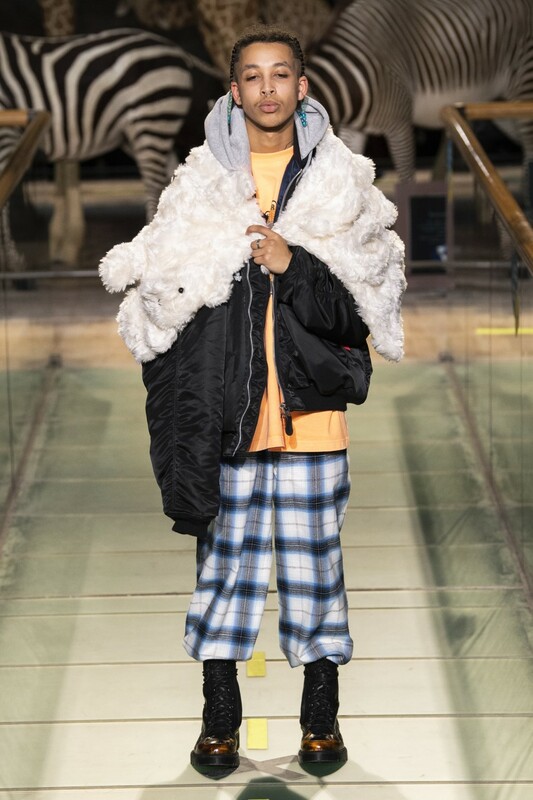 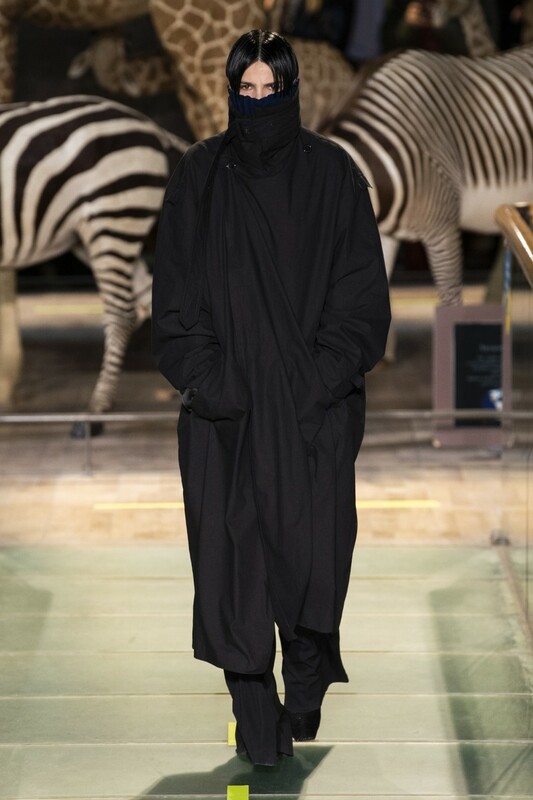 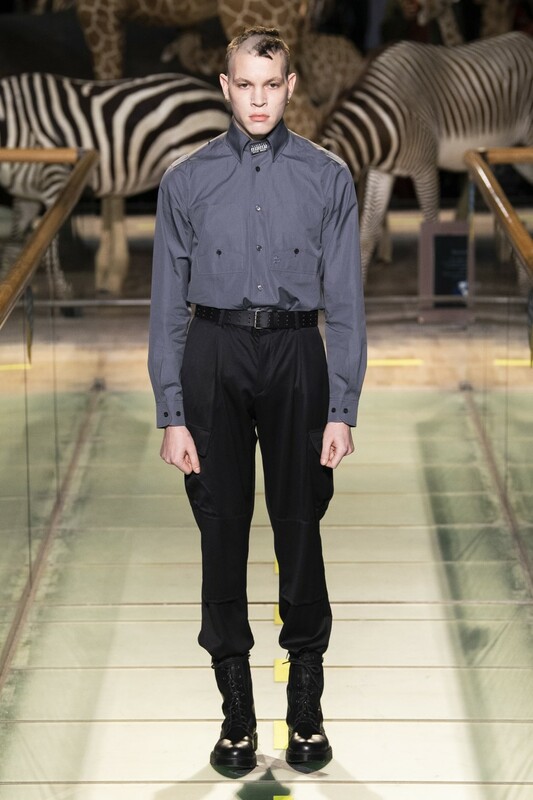 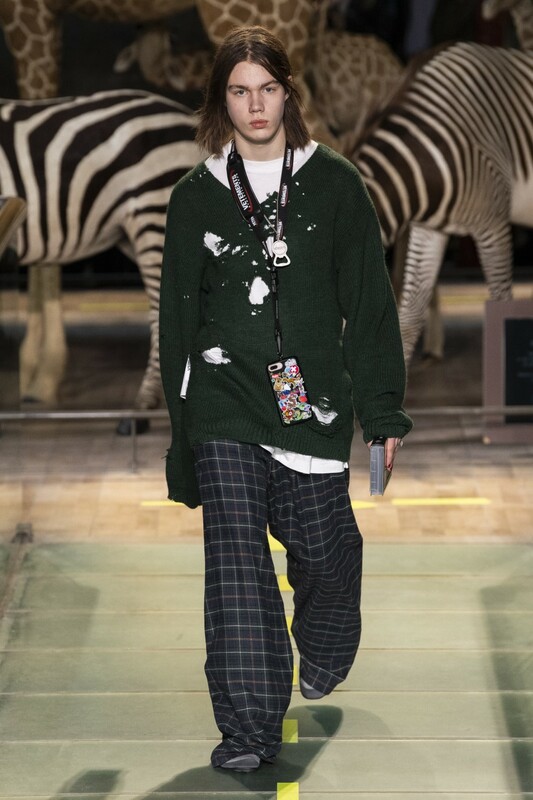 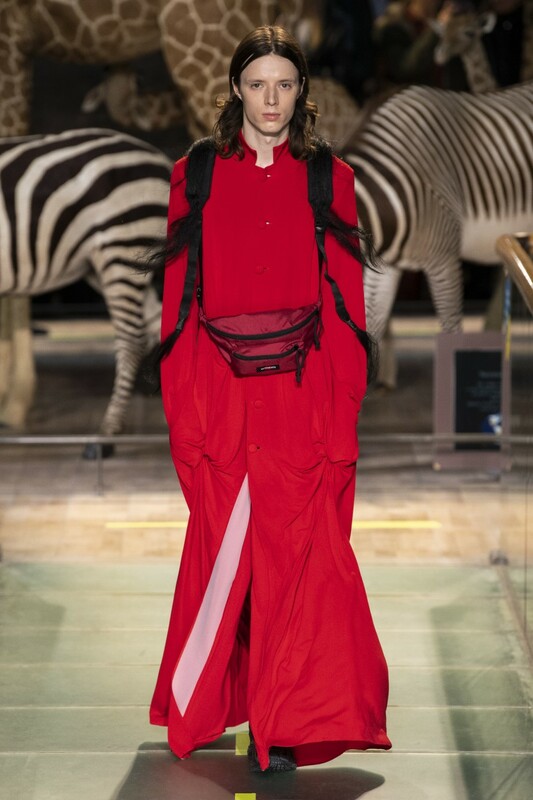 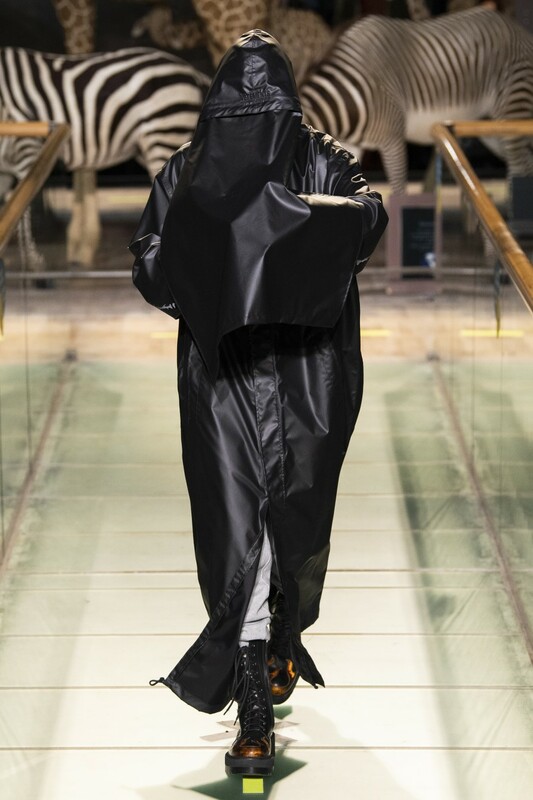 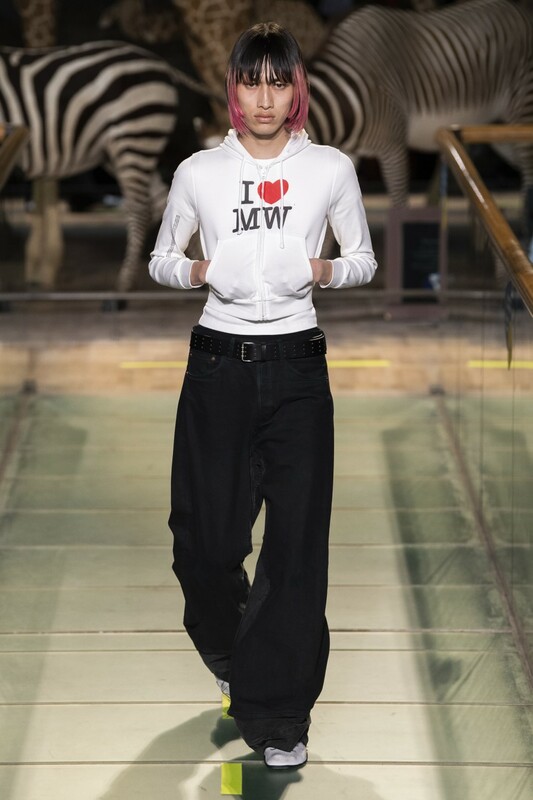 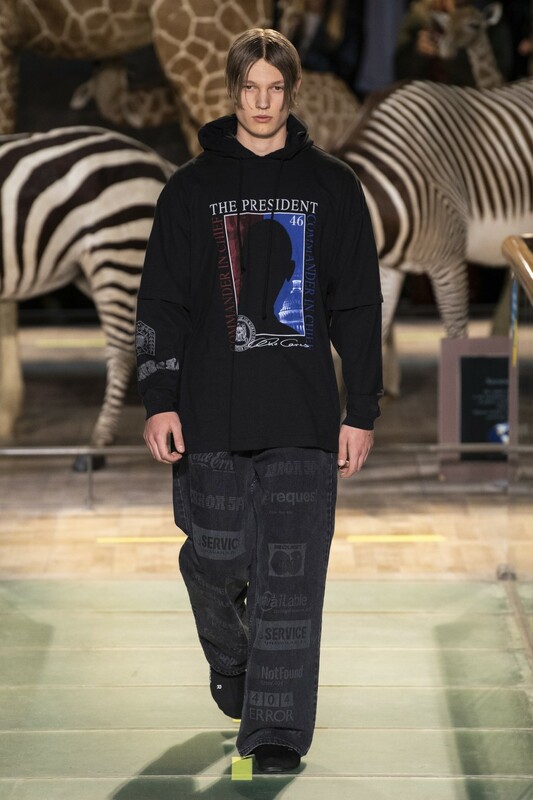 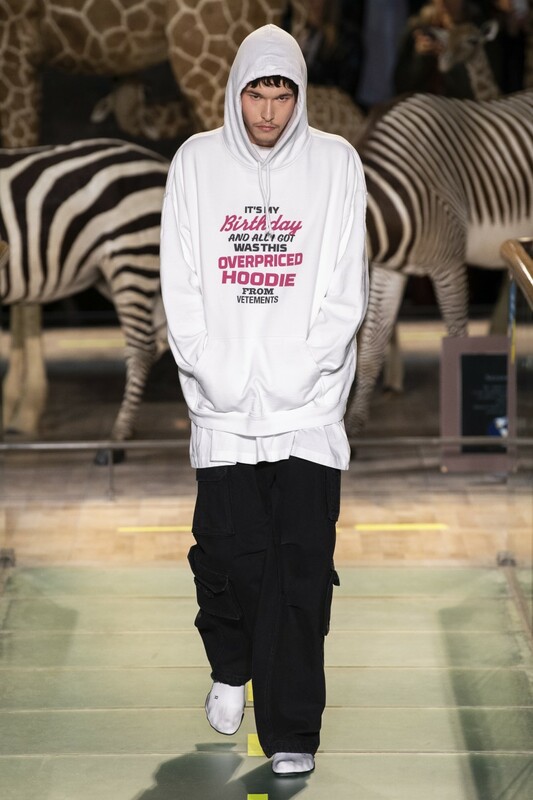 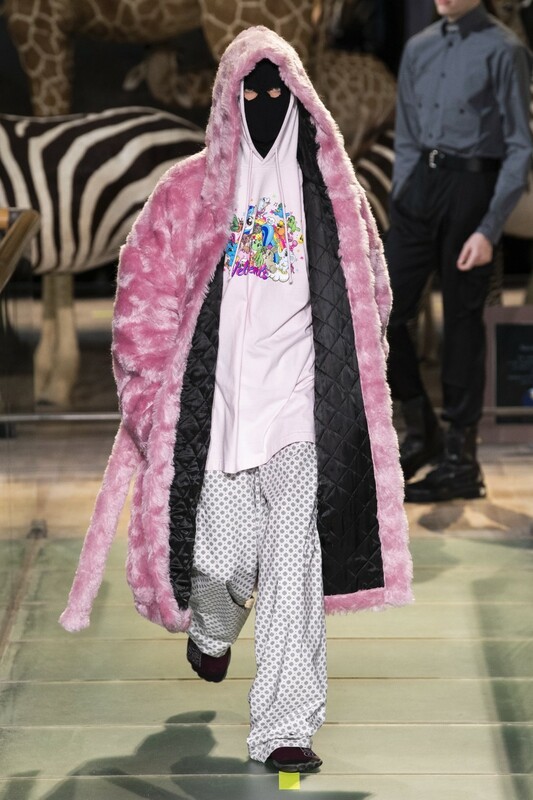 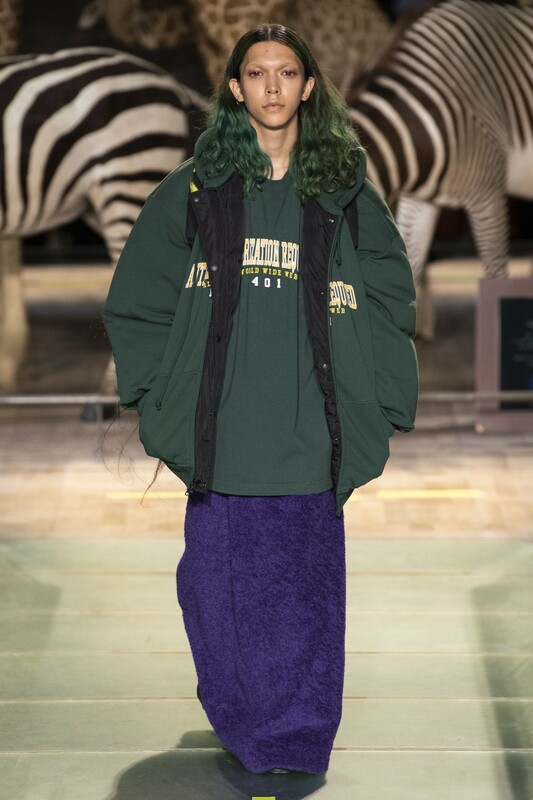 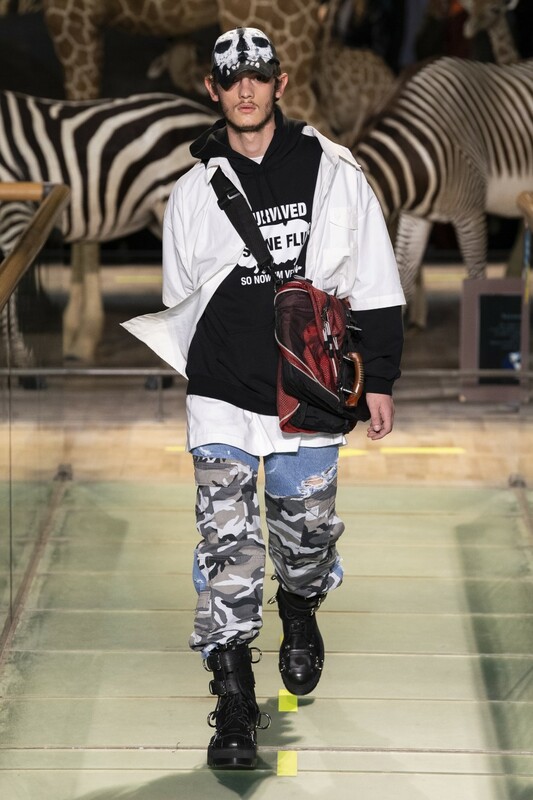 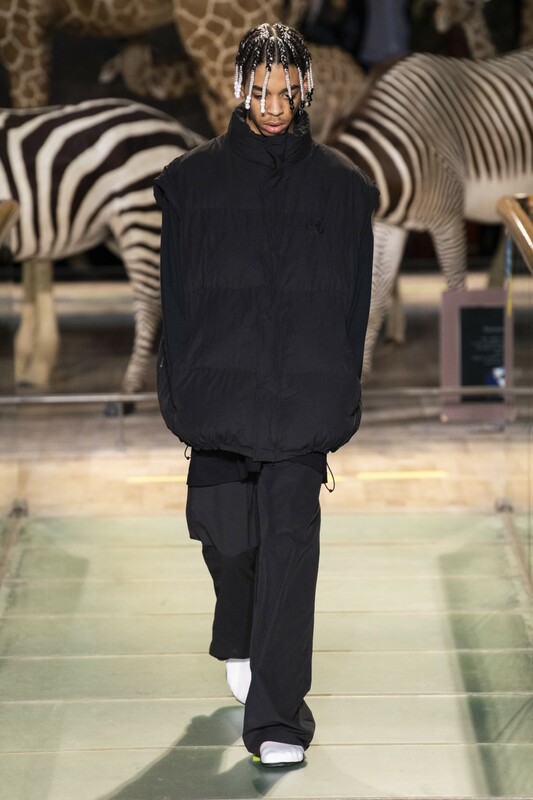 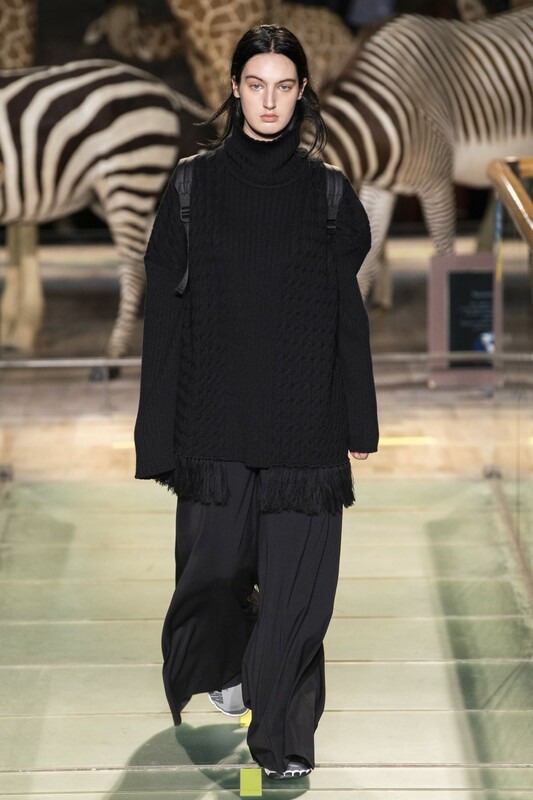 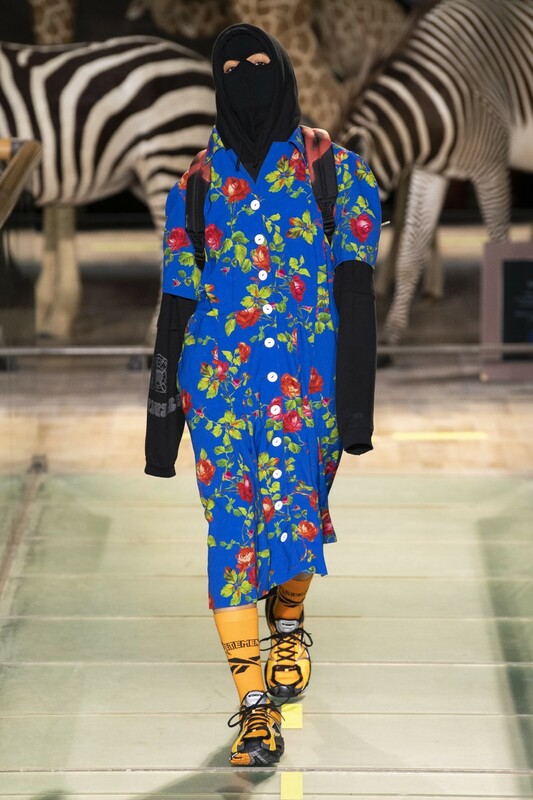 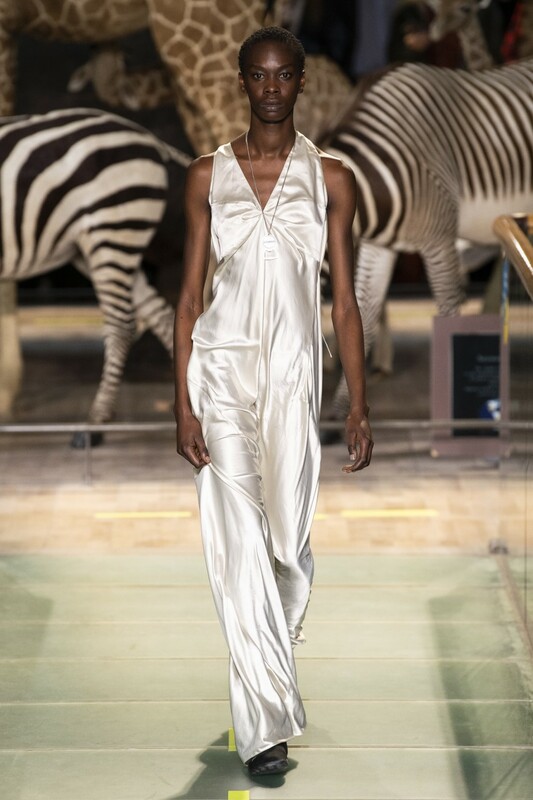 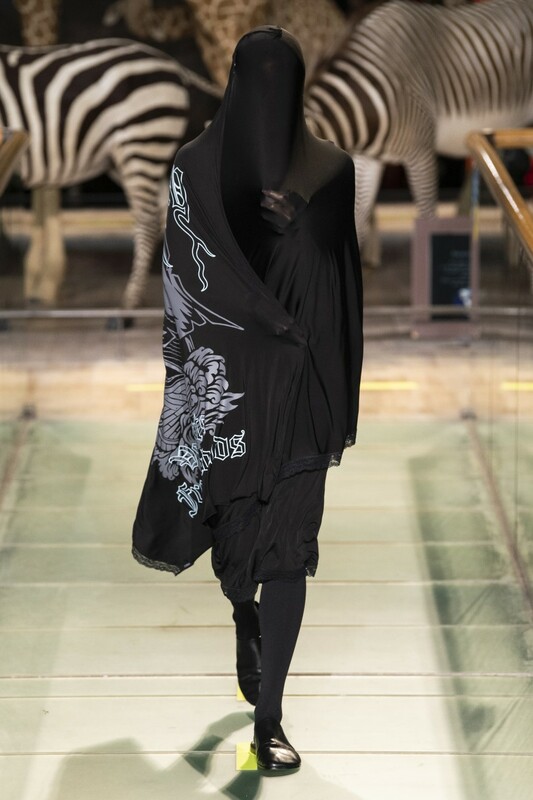 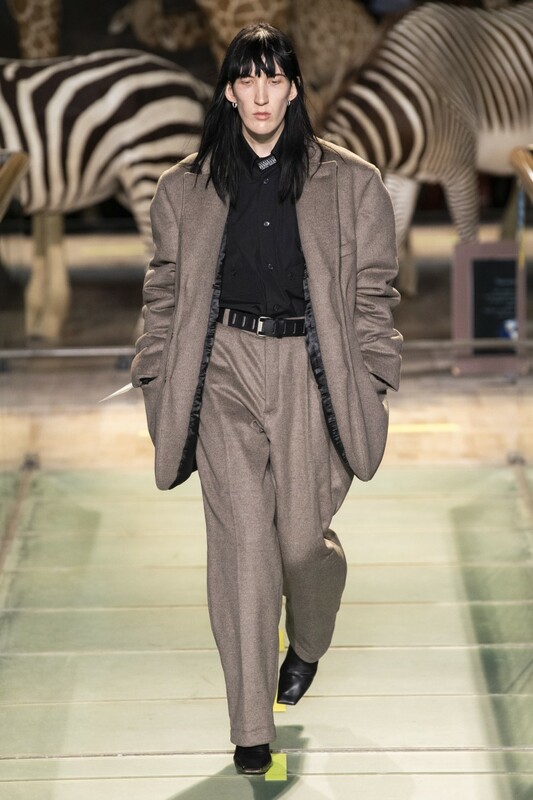 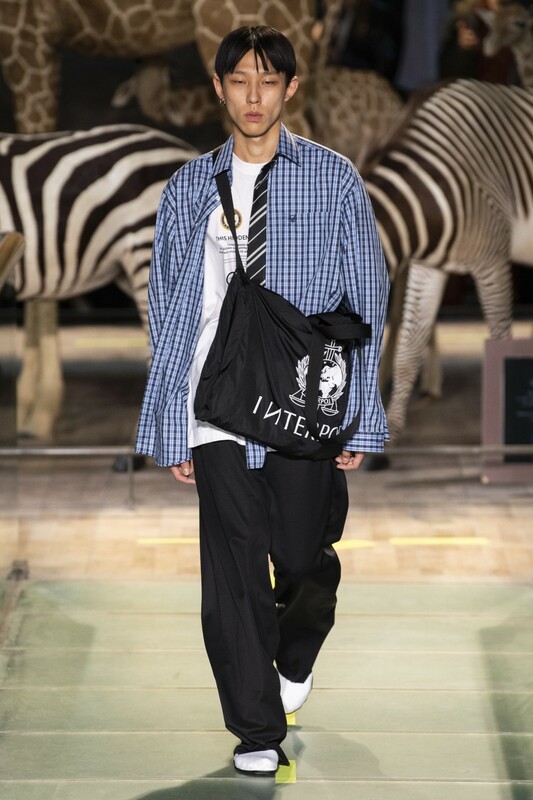 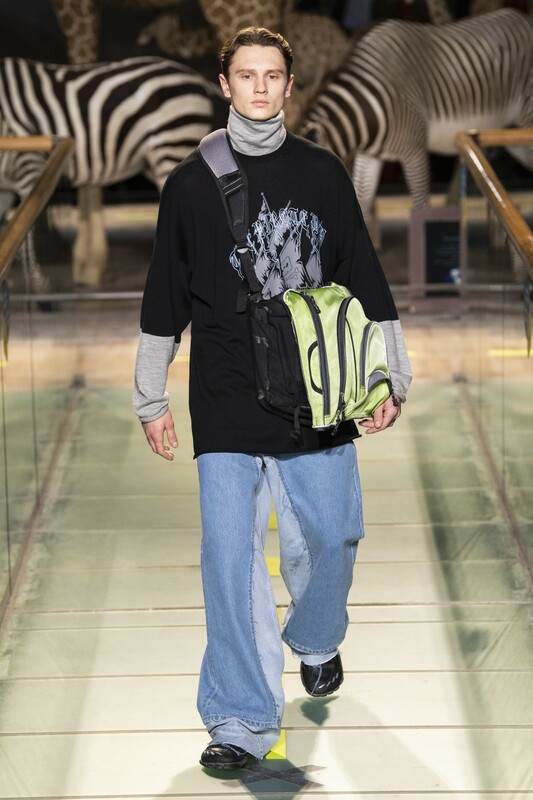 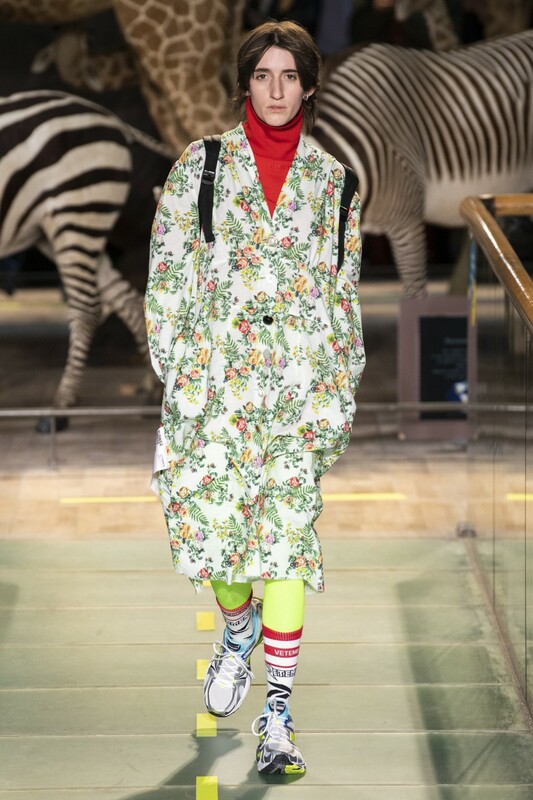 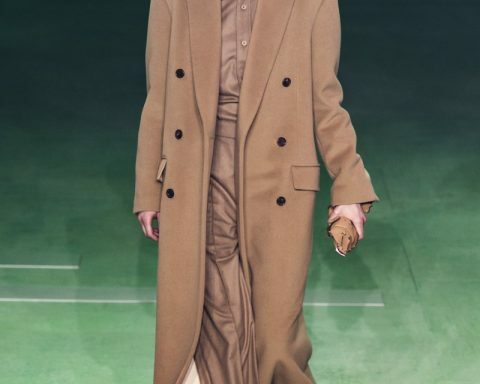 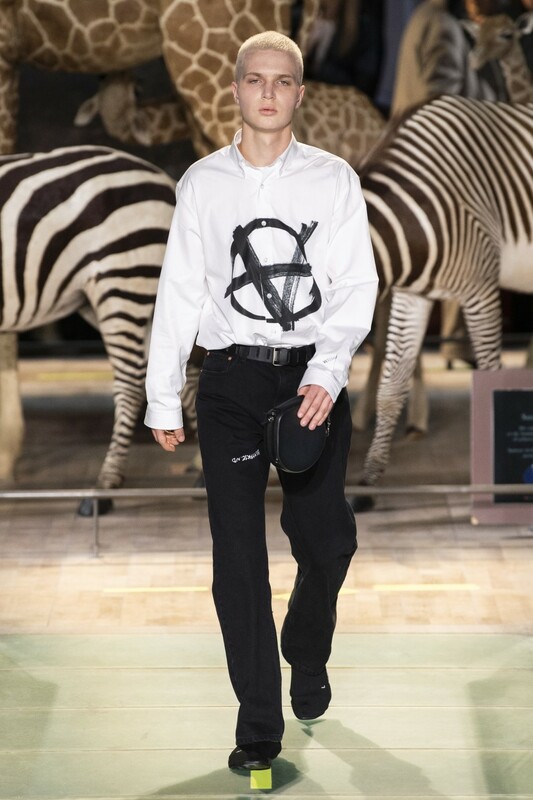 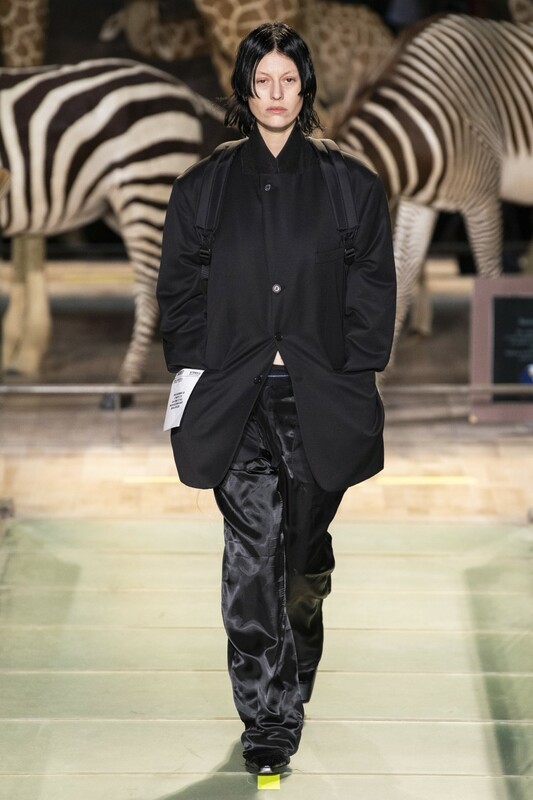 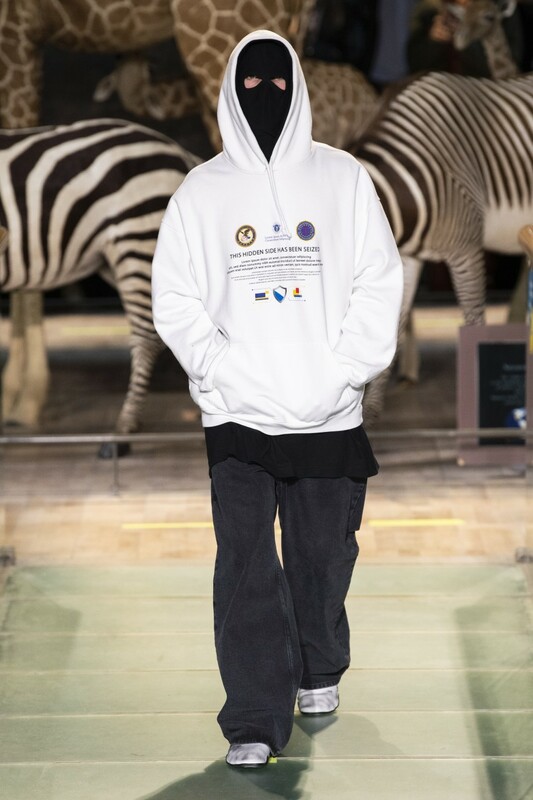 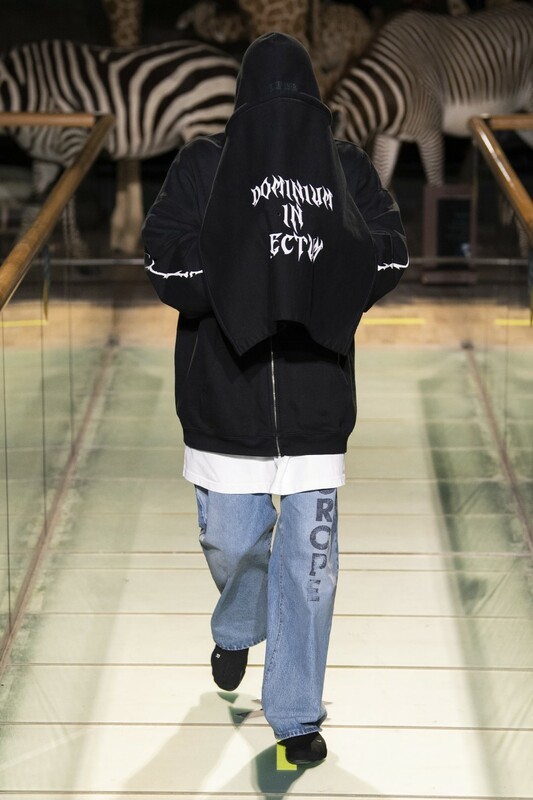 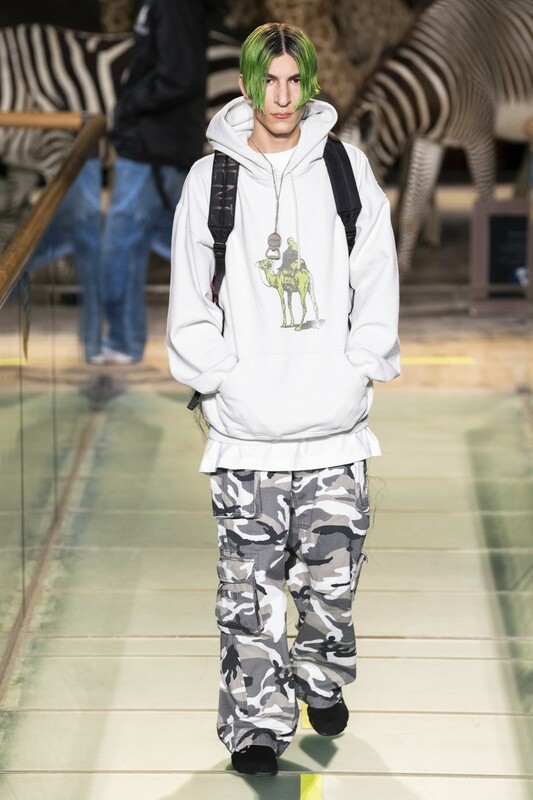 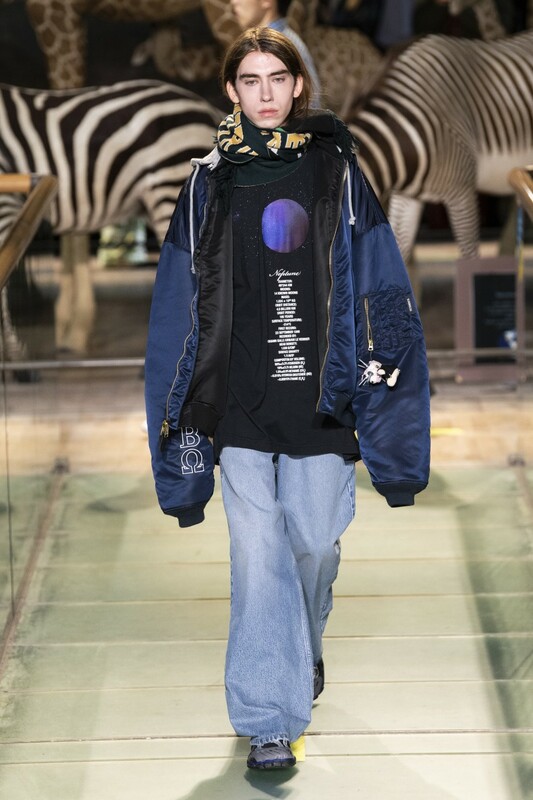 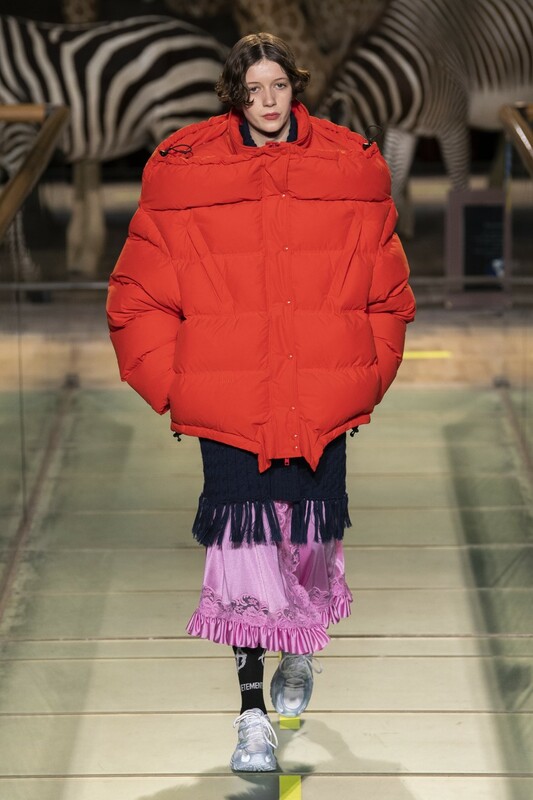 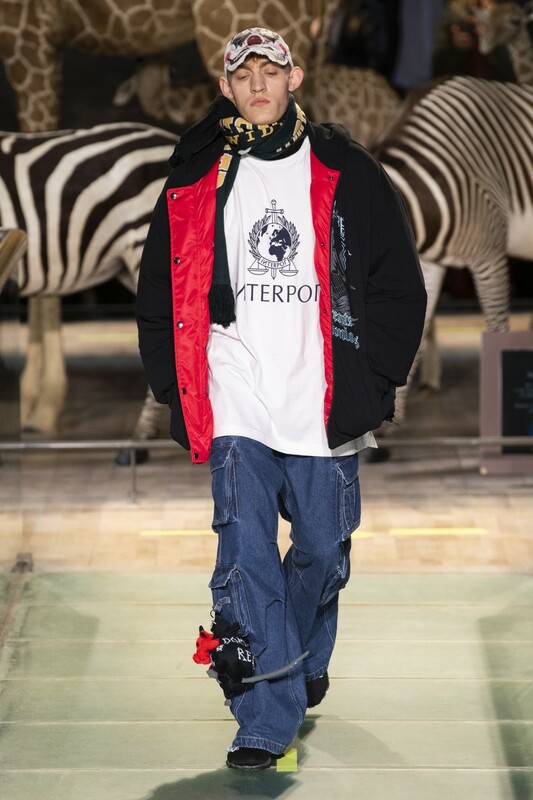 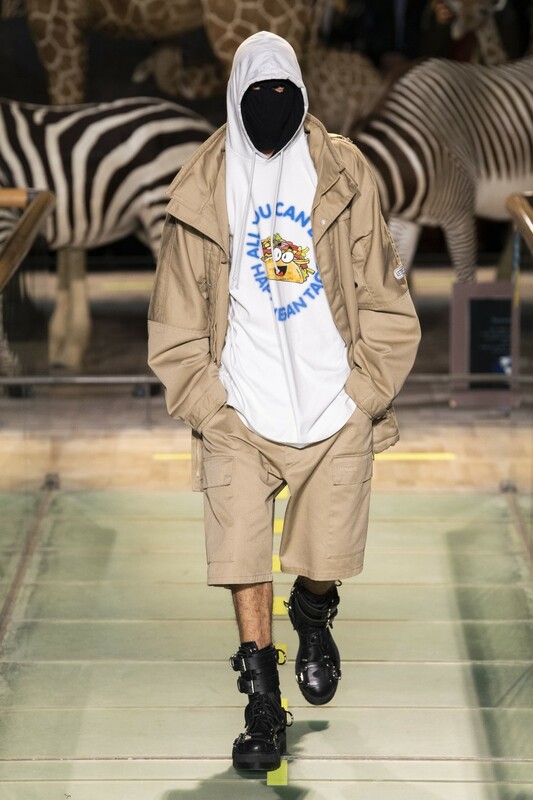 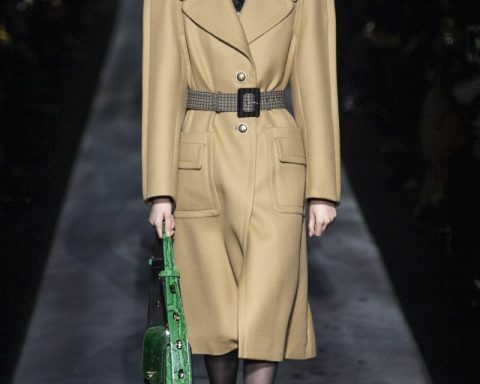 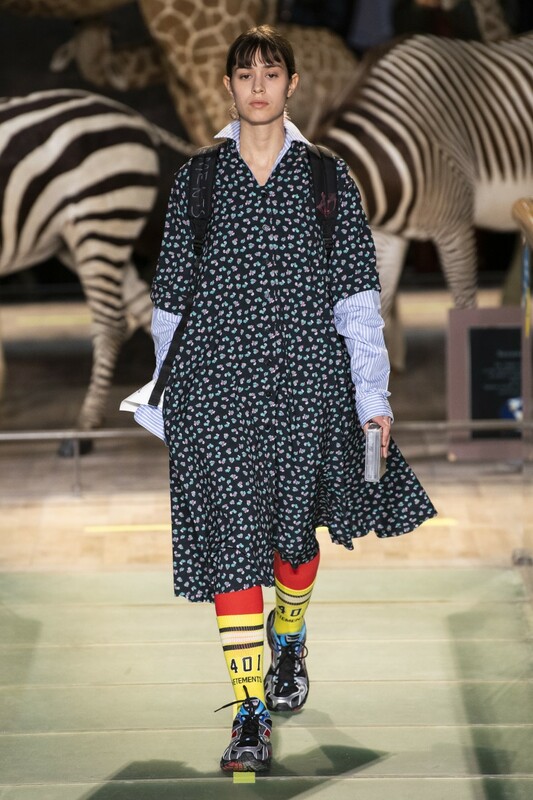 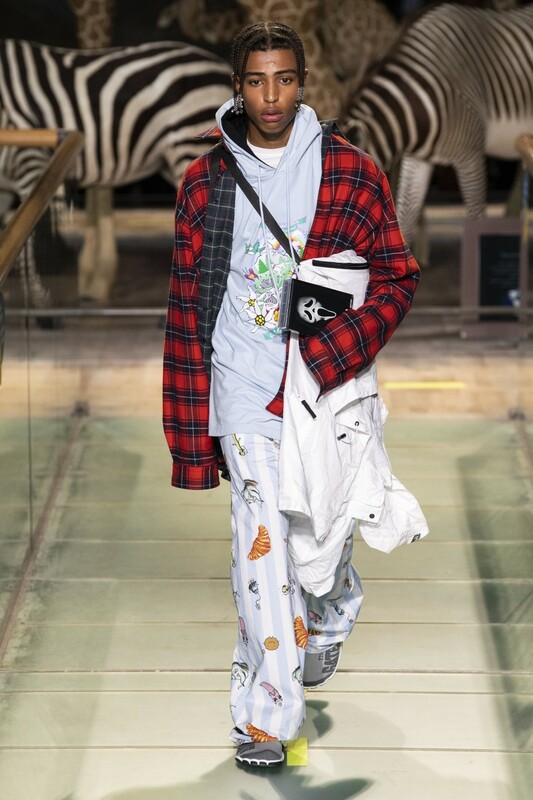 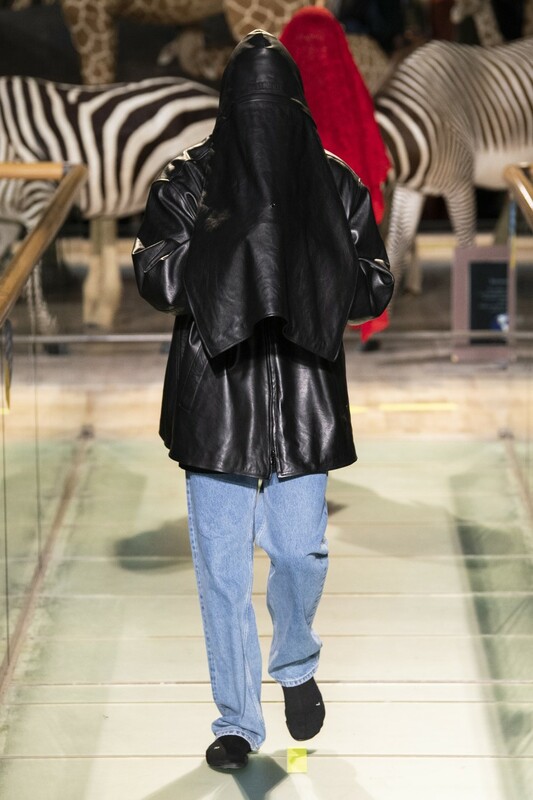 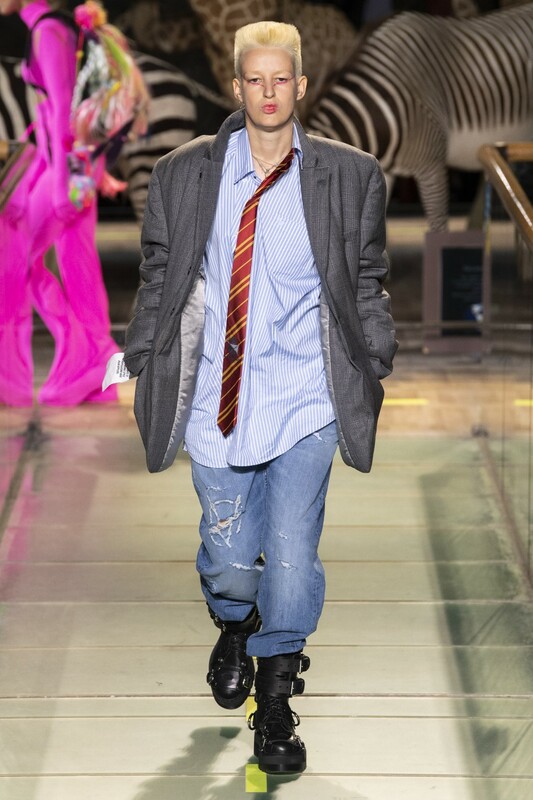 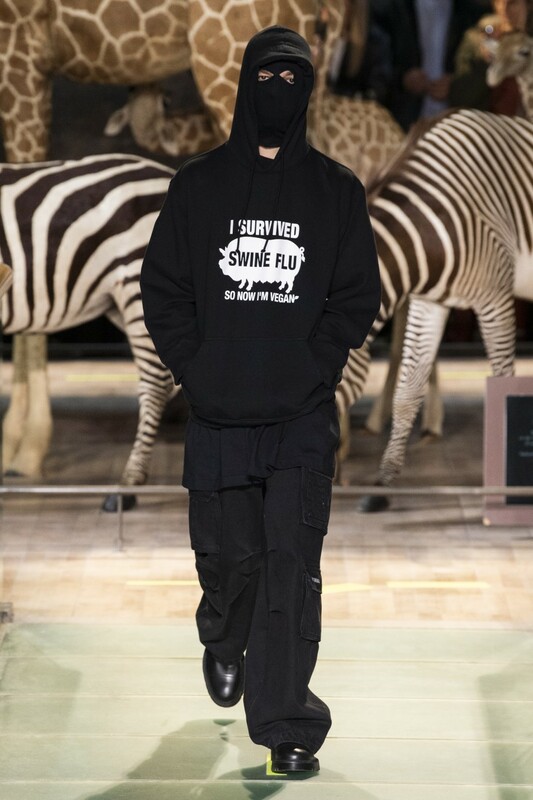 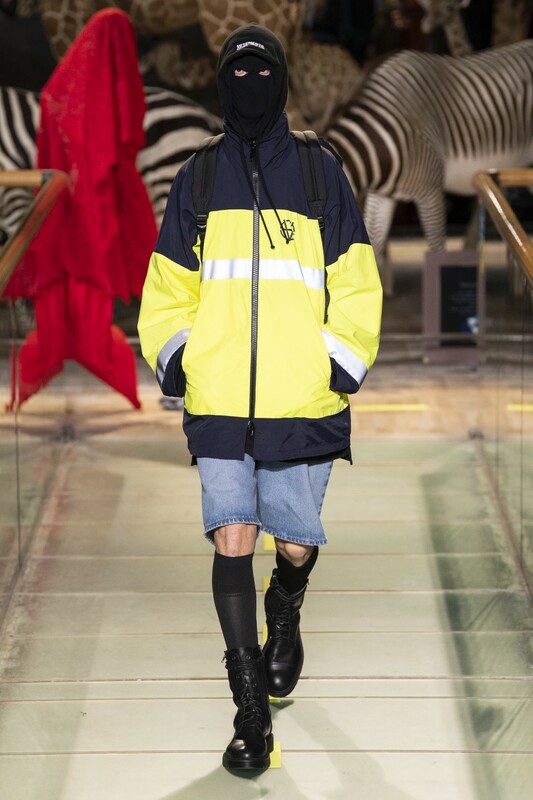 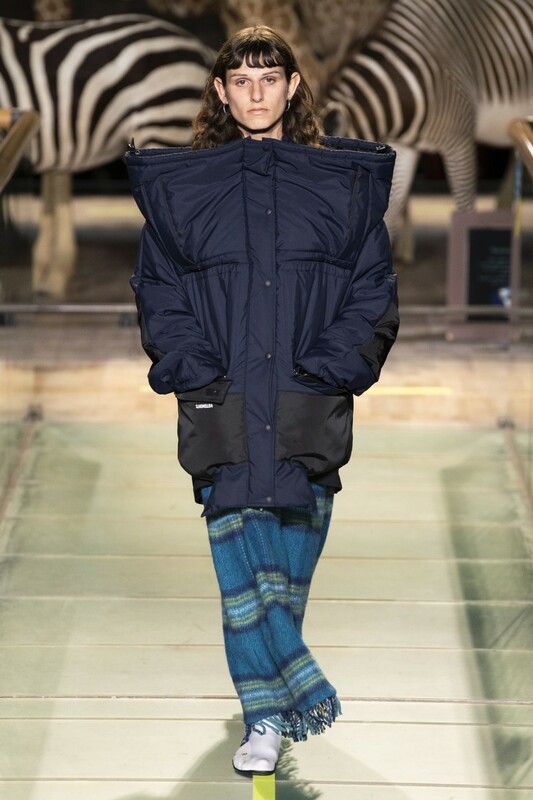 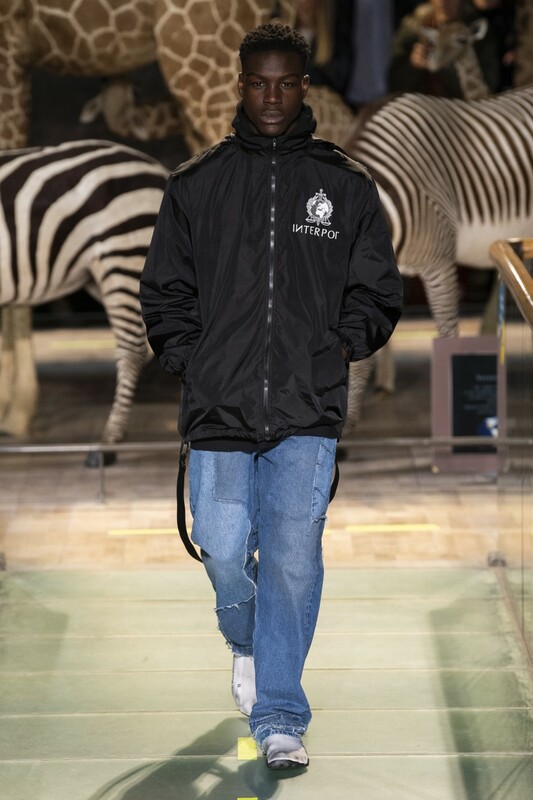 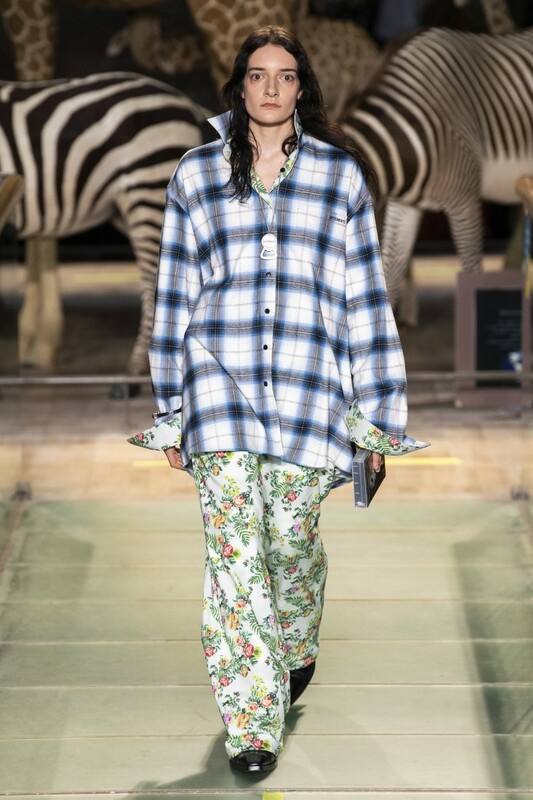 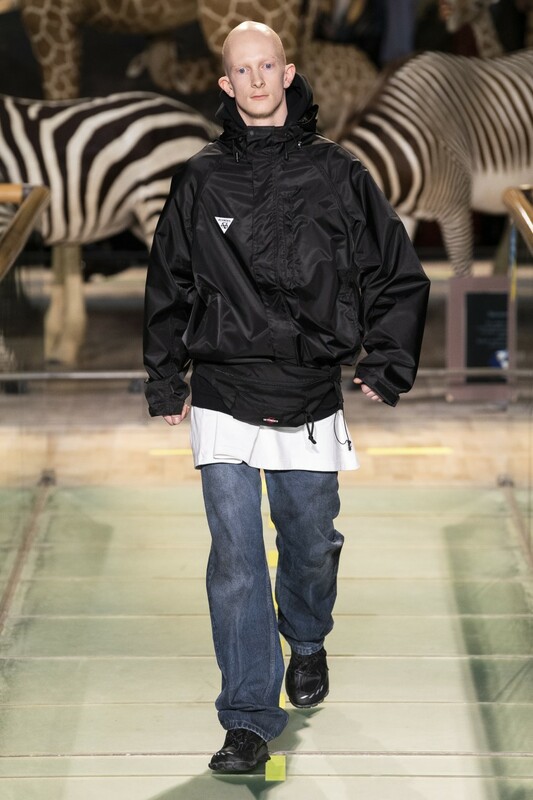 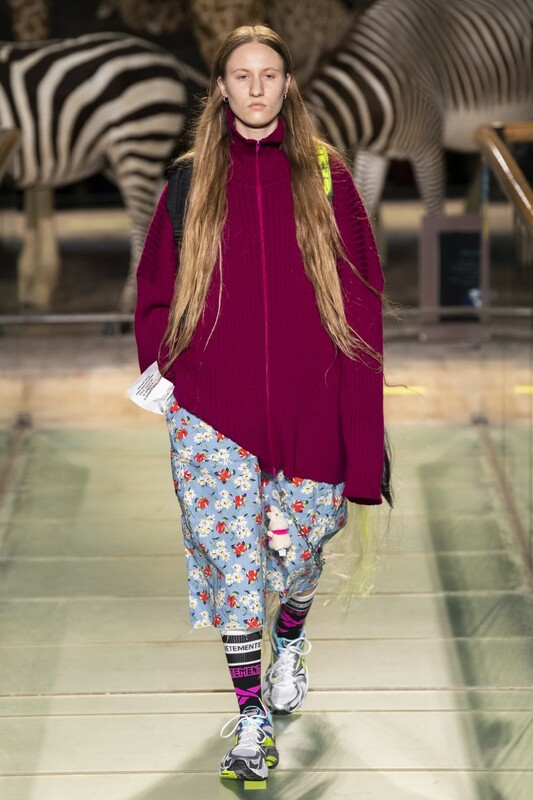 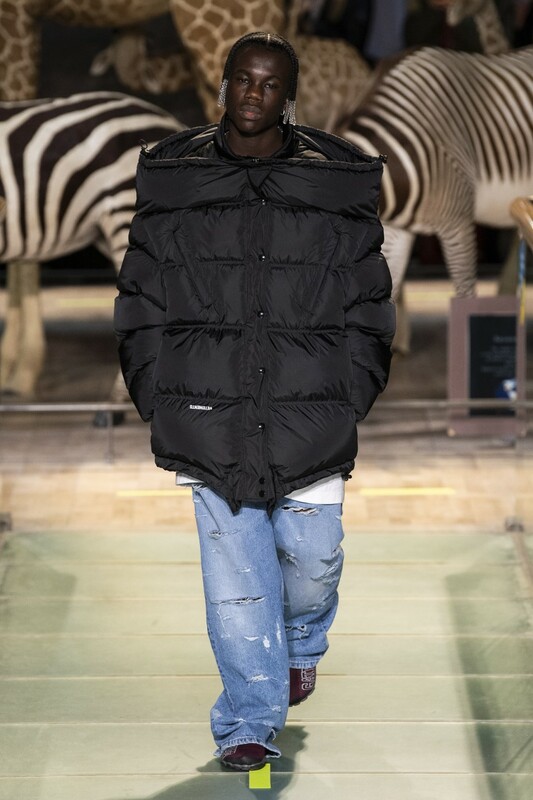 At Paris’ Natural History Museum, Vetements presented its Fall/Winter 2019 collection on the menswear schedule, though the collection itself felt largely unisex and was modeled by men and women alike. 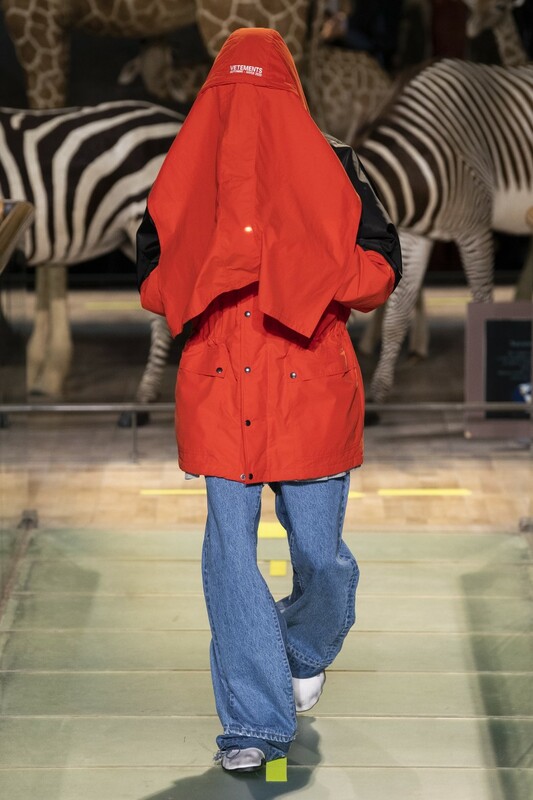 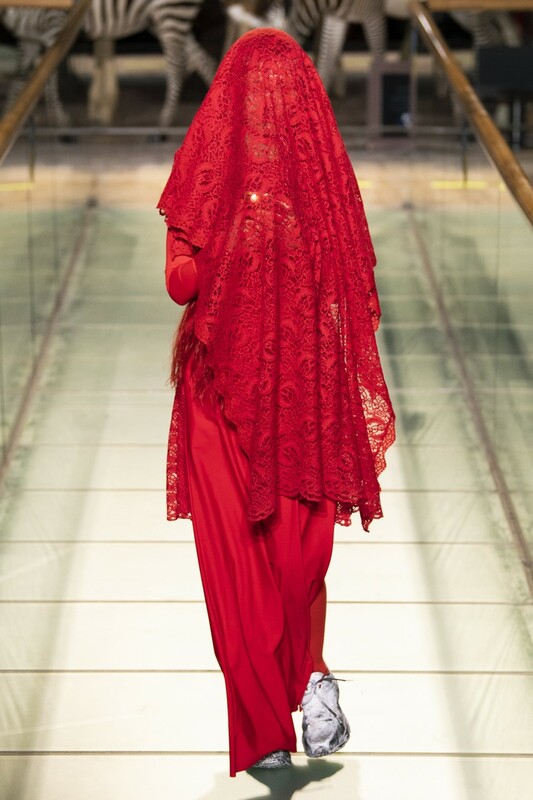 This season, the Internet, especially its Darknet sides inspired Demna Gvasalia. 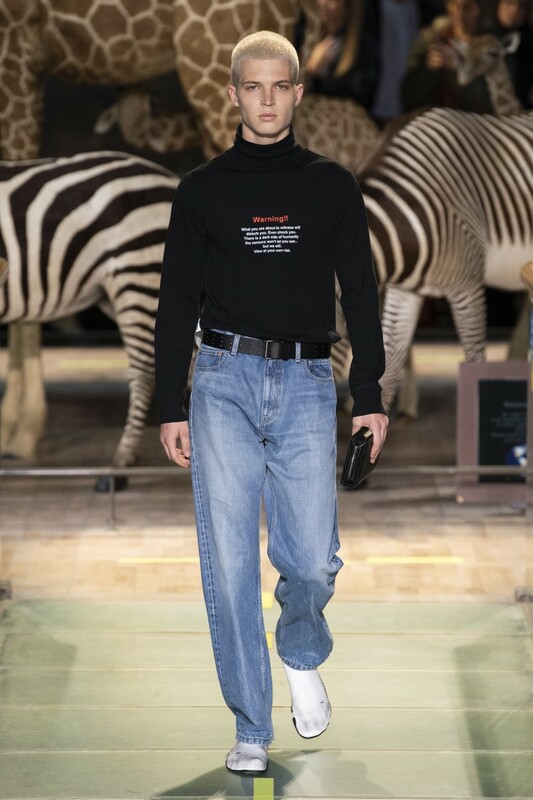 ‘’We ended up realizing that the geeks have become the new punks by inventing the smartphone, something that changed the whole world’’, said the Georgian designer.